Book a trip to Perth - the capital of Western Australia. A cosmopolitan city surrounded by the natural beauty of Kings park and the Swan River with fun for all the family. 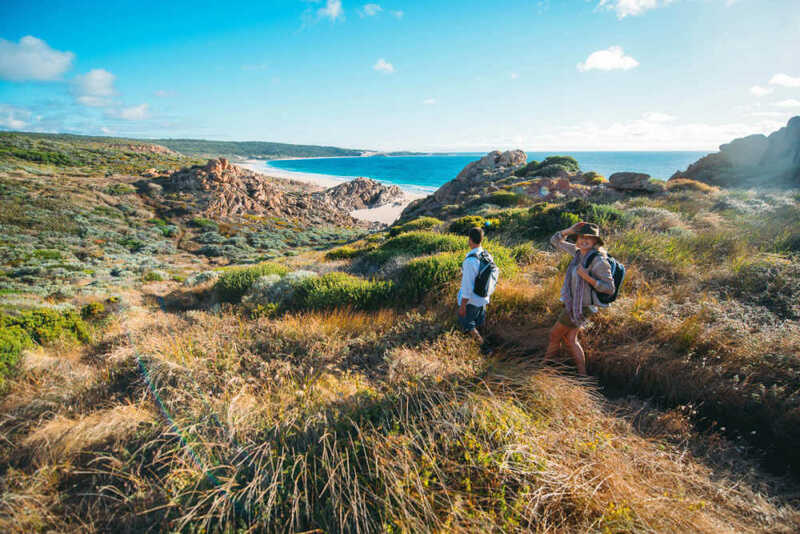 Just a drive south of the city head to The Margaret River Region, perfect for a couple of days away exploring the vineyards and surrounding forests. 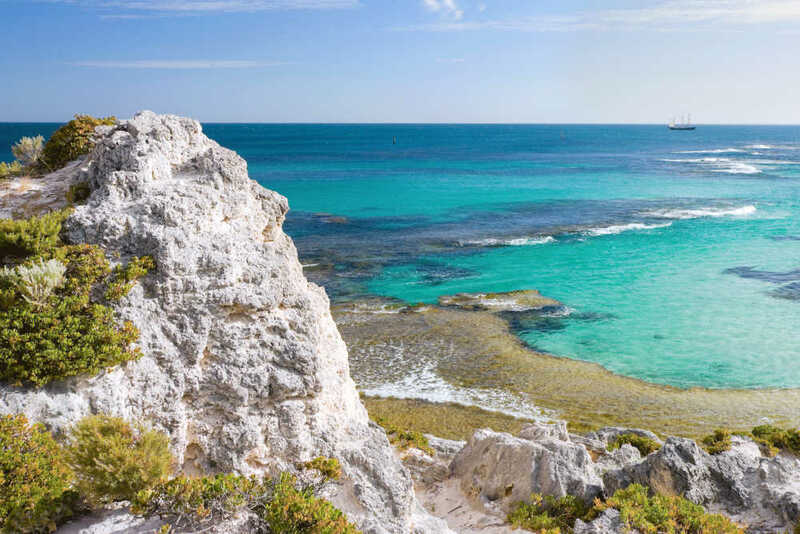 Follow Aarika Lee's family itinerary and get the best out of your holiday in Western Australia! Plus, read on the blog to find out what else she rediscovered during this trip! 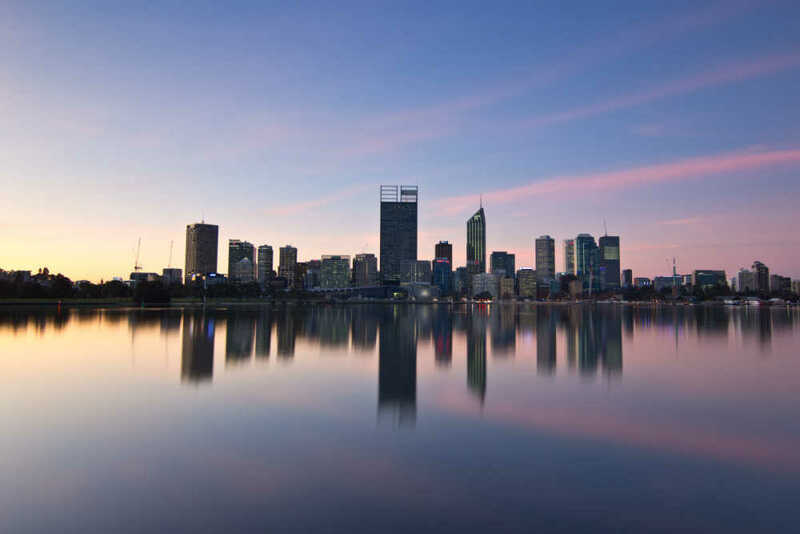 Explore the cosmolitan city of Perth, from a picnic in Kings Park to a cruise down the Swan River check out things to do. Visit the enticing mosaic of pristine natural wonders, premium wineries and spectacular local produce in this region. 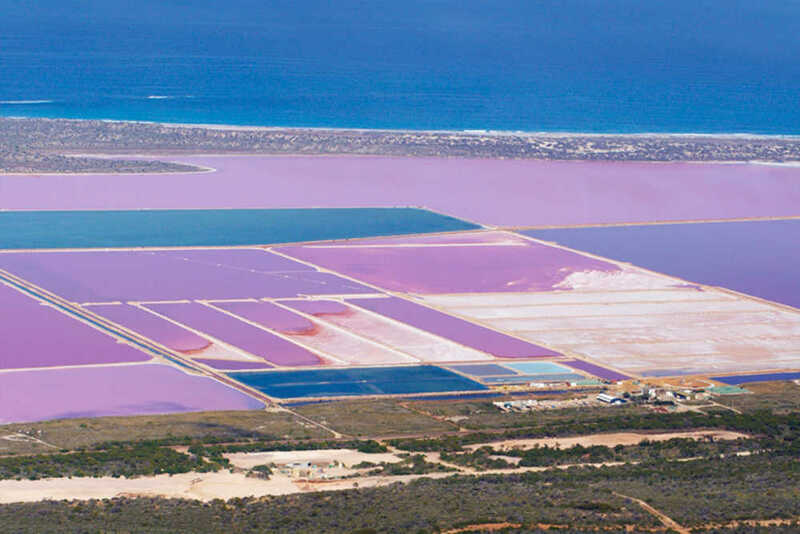 Explore the hidden gems in this north region of Perth from swimming with whale sharks to scenic flights over pink lagoons. Wonder where to go for your next family holiday adventure? 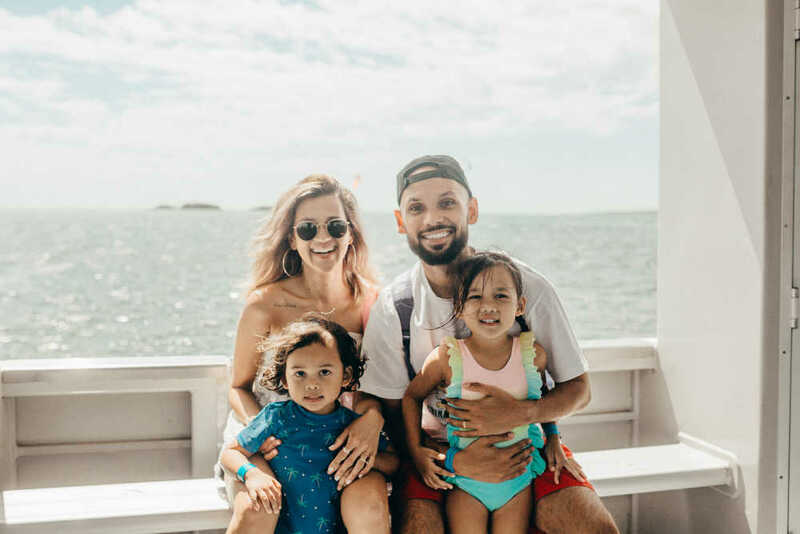 Road-tested by Aarika Lee & family and the CheapTickets.sg Aussie Specialist team, you can follow our plan to a great holiday! Indulge and save when you book now - save up to $100 on your flight and hotel booking. Plus, save up to 25% with exclusive dining and tours offers to save even more during your trip to Perth and Western Australia. 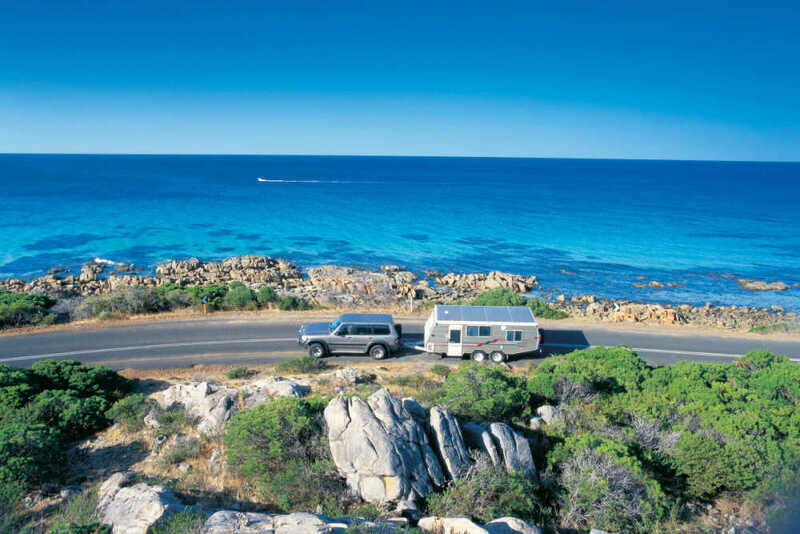 Discover Western Australia with a free & easy self drive from Perth to Margaret River and surrounds. Take your time on the drive down the South West coast and explore stunning Busselton and more on the way. Perth is Australia's sunniest capital city and is one of the five regions (Destination Perth, Australia's South West, Australia's Coral Coast, Australia's Golden Outback & Australia's North West) in Western Australia. Perth is only 4.5 hours flight away from Singapore. Western Australia is the only Australian state that shares the same time zone with Singapore. You can commute within Perth CBD with FREE CAT shuttle buses. The Quokka is a marsupial that can only be found on Rottnest Island, Perth. Kings Park is one of the largest inner city park in the world and larger than New York's Central Park. You can see well preserved dinosaur footprints in Broome. Fremantle is commonly known as Freo to the locals. Swan Valley is the closest wine region from Perth city and is only 30 minutes drive away or 2hr 15 mins on a scenic Swan River cruise. Western Australia is home to over 12,000 species of wildflowers that carpets the state during spring (September - October).